Finally, a quick way to see if it is the right time to buy a stock! Given the recent spike in volatility, it is more important than ever to make sure you put your money to work in stocks that are strong, with highest probability of building on their recent gains. 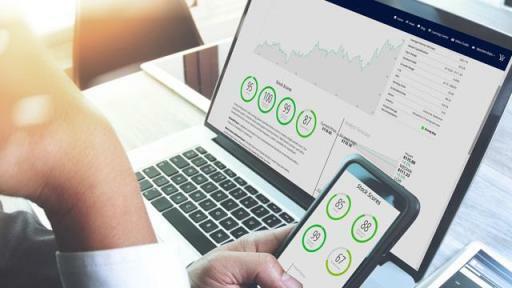 InvestorsObserver’s new screening tool Stock Score Report takes technical and fundamental data into consideration to provide a ranking for thousands of stocks. This combined approach creates a ranking system that highlights not only those stocks that have been strong performers in the recent past, but also makes sure our top-ranked stocks possess the qualities needed for shares to keep rising. Stock Score Report gives you the top five stocks each day, as well as the stocks with the biggest improvements in score from the previous day. It also shows you the top five that have just reported earnings and the most-search for stocks. You can also search for any stock you want. 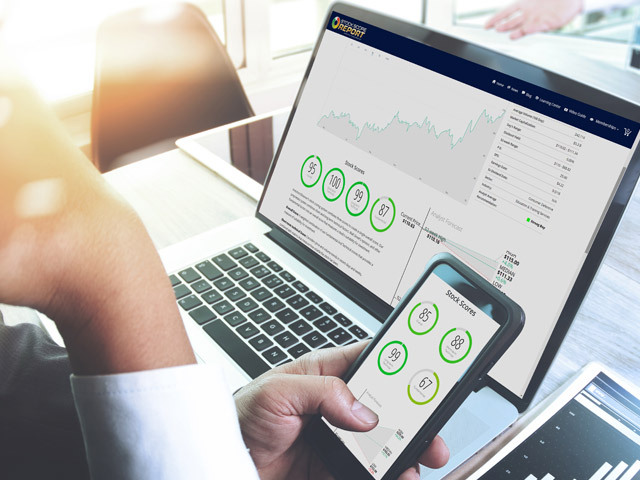 The product also allows you to create custom watchlist of your favorite stocks with unlimited potential. Some of the other features include the 12-month forecast which is an aggregate of all 12-month forecasts from wall street that day.